Advising Honors students at the University of Wisconsin-Milwaukee is a team approach. Honors students work closely with both their Honors College advisors and school/college advisors to navigate graduation requirements. It is important for Honors College students to meet with their school/college advisor prior to meeting with an Honors advisor each semester. School/college advisors provide planning documents that are helpful to determine how Honors courses work within the students’ curriculum. 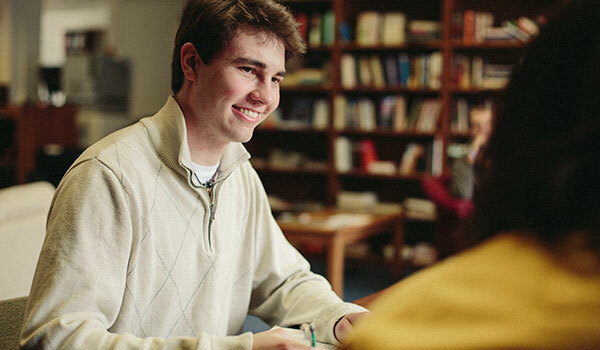 Honors College advisors provide personalized support, assisting with academic progress, course selection, non-seminar information, scholarships, graduate or professional school applications, career goals, or any other academic matter. It is mandatory for all freshmen to meet with an Honors advisor prior to registration in fall and spring. Sophomores and juniors are also strongly encouraged to meet with an Honors advisor at least once per year to discuss scholarships, go over Honors requirements, and find out what courses will be offered in the near future.